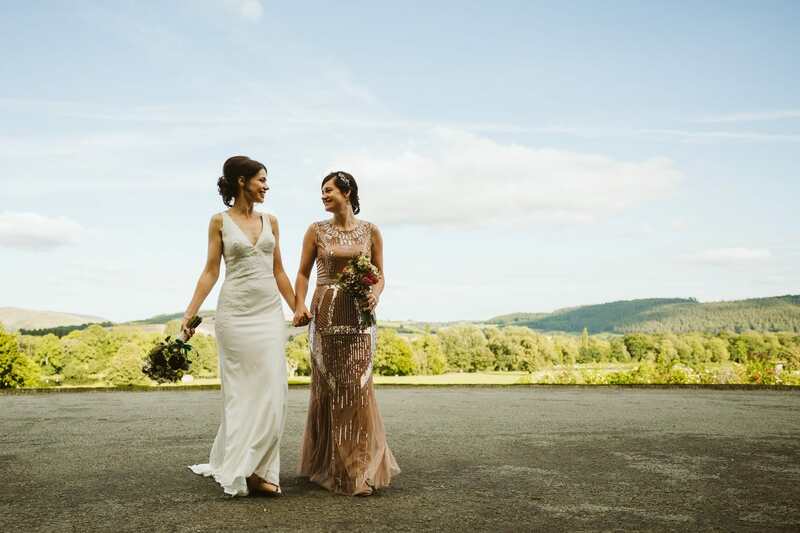 When we saw the amazing images that Adam took of Samantha & Lauren’s wedding we just fell in love with their day! 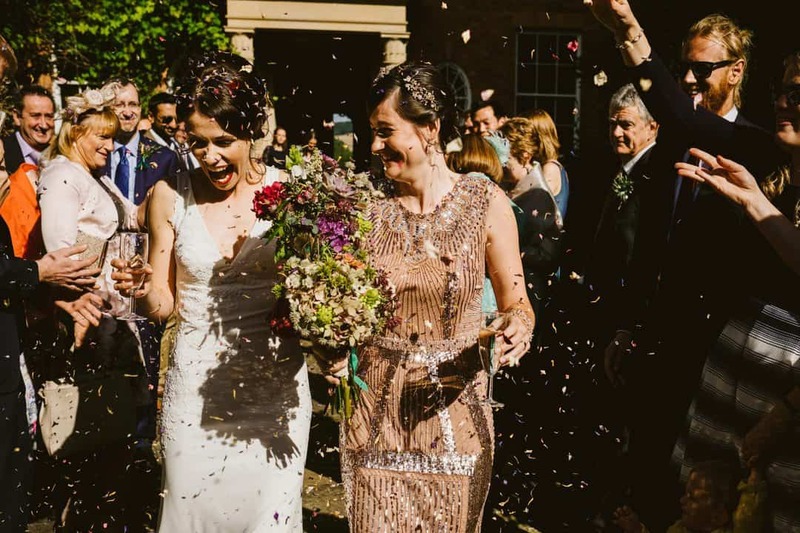 It was everything a great wedding should be, a celebration of their love for each other and a really good party! 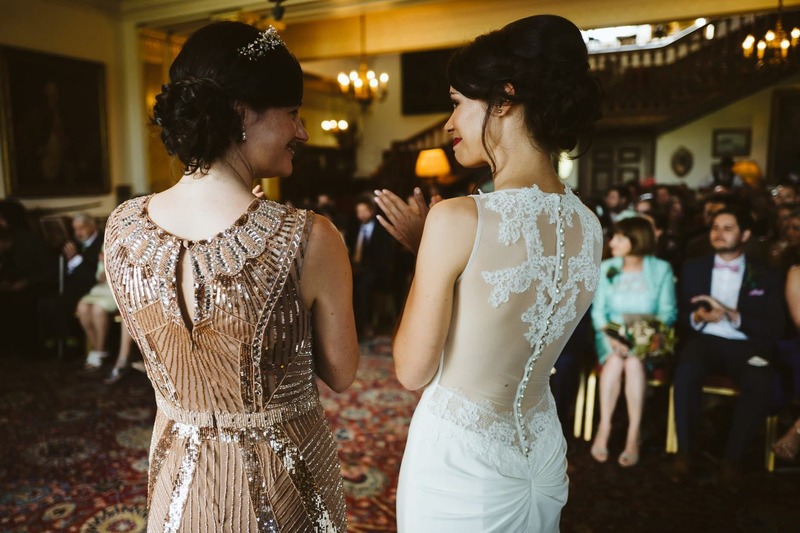 It was no great surprise that Love My Dress chose to write an article on this Bohemian & Romantic Wedding. 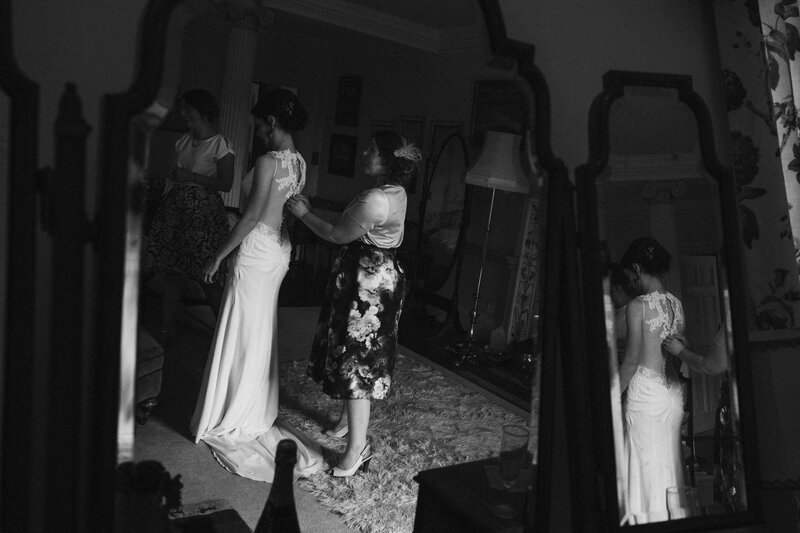 Sam chose a stunning Cymbeline dress from us with a wow back which clung to her fantastic figure beautifully. She had come for an appointment with us and loved the dress but found it a little over her budget. 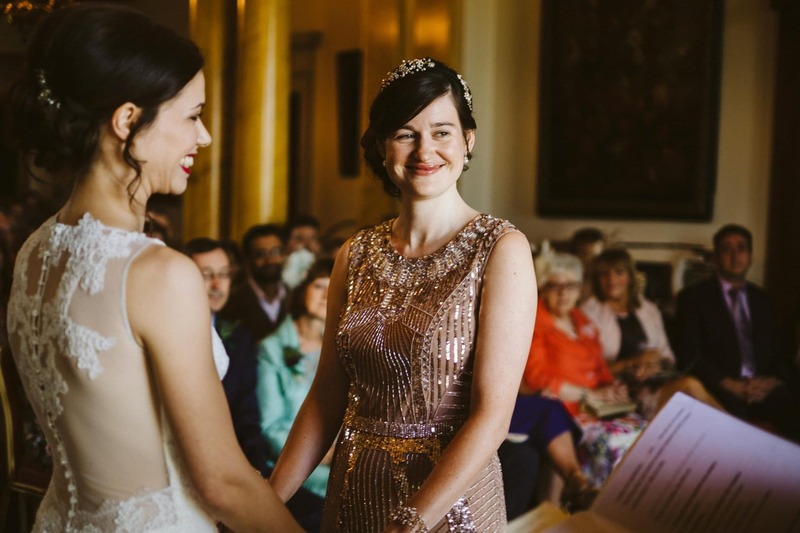 So, when we decided to put ‘that’ dress into our sample sale, we rang Sam to see if she was still interested. Sam hot footed it to the boutique to ensure no-one else got a chance to buy it and as soon as she put it on again she knew this was the dress for her! 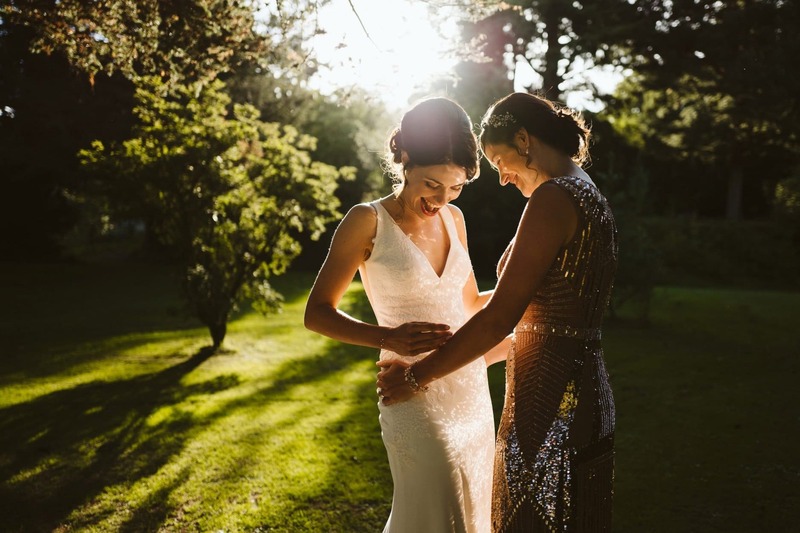 These beautiful photographs that capture the mood so well are by Adam Riley Photography.